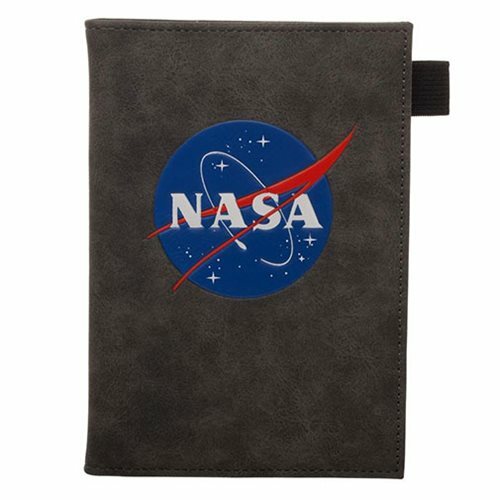 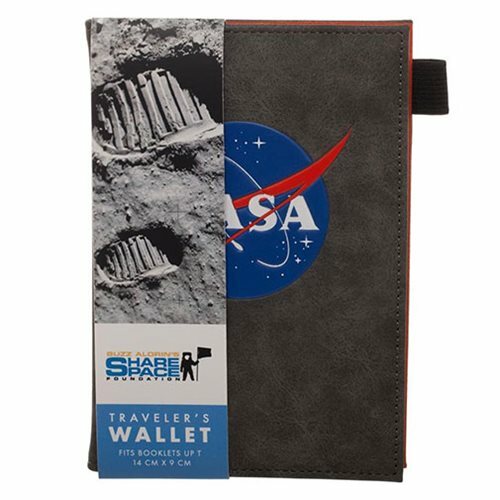 Travel in style with this NASA Passport Wallet! 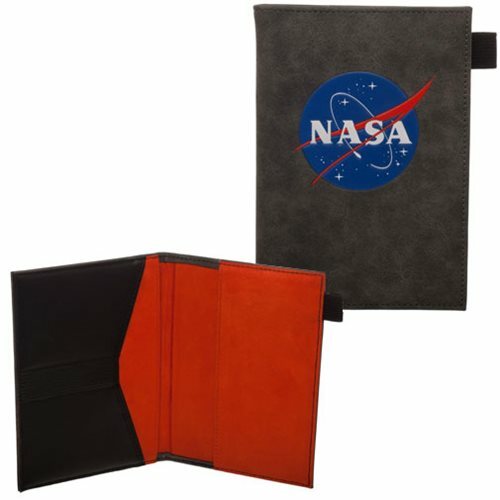 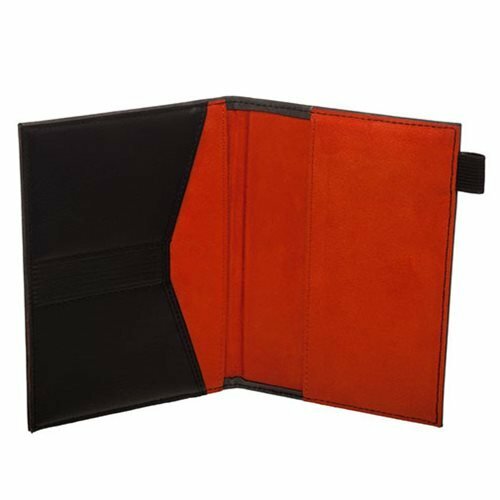 It fits passport or booklets up to 5 1/2-inches x 3 1/2-inches. 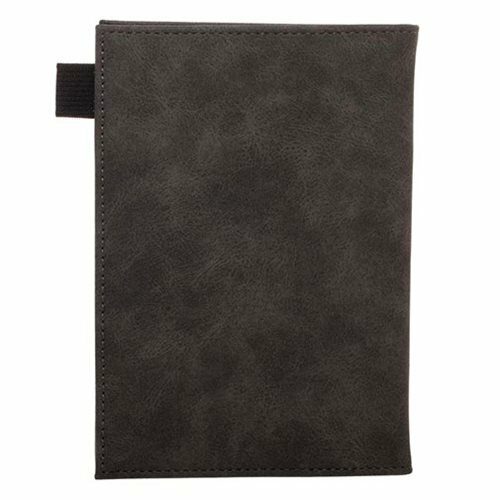 The handy design includes pocket for receipts and cash, ID and credit card slots, and an elastic pen loop.